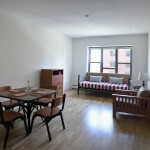 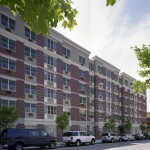 As developers, we have built or preserved over 1,100 units of housing throughout New York City. 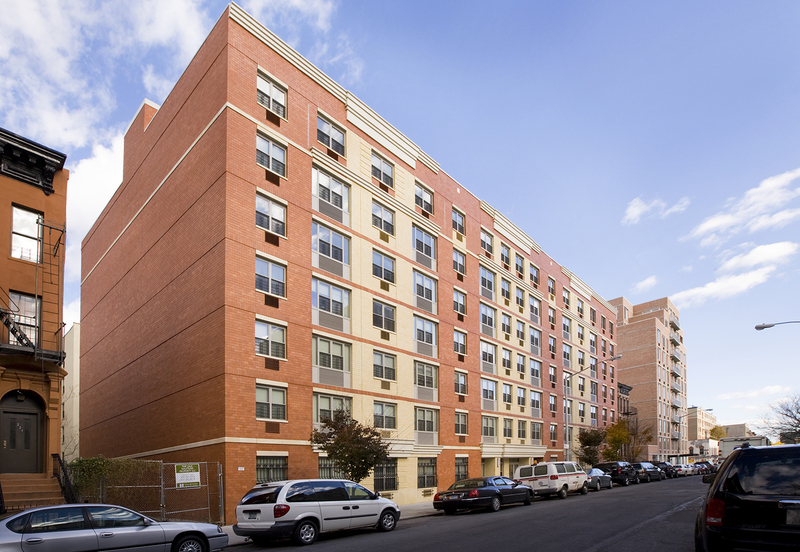 We have extensive relationships with a variety of City and State agencies; local elected officials; Low Income Housing Tax Credit (LIHTC) syndicators; and several multi-national banking institutions. 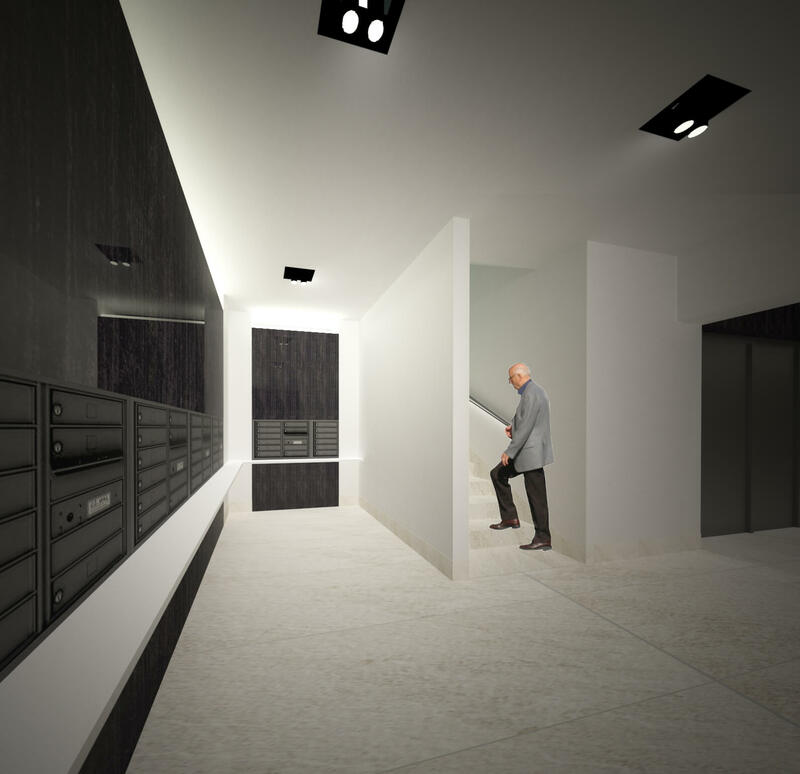 Each of our development projects are carefully designed and operated to meet the specific needs of the population being served by the building. 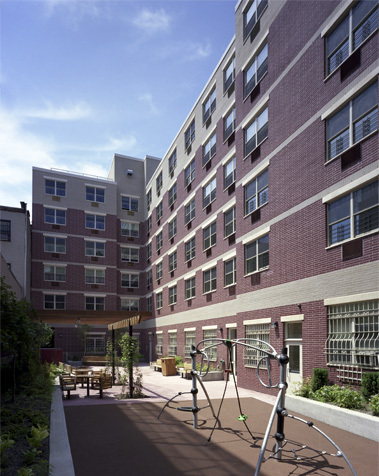 Our project populations have included working families, formerly homeless families, veterans, persons with physical and/or mental disabilities, and senior citizens. 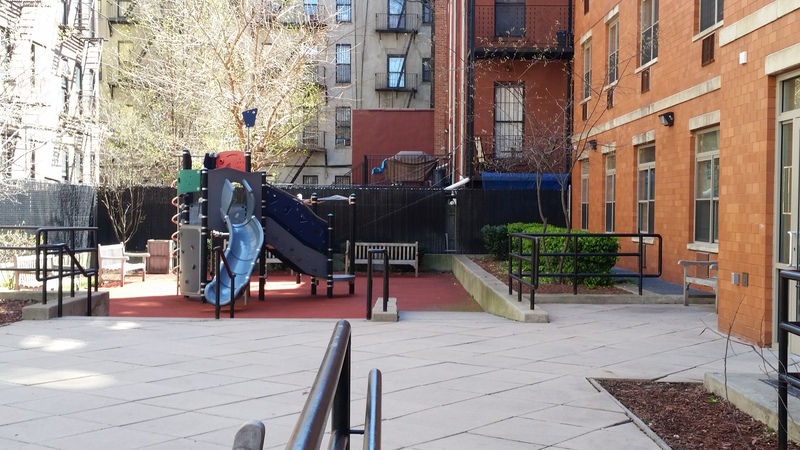 We pay careful attention not only to the economics of each transaction, but also to critical design elements including material selection, energy efficiency, shared community and green space, social service programming, and accommodations for children. 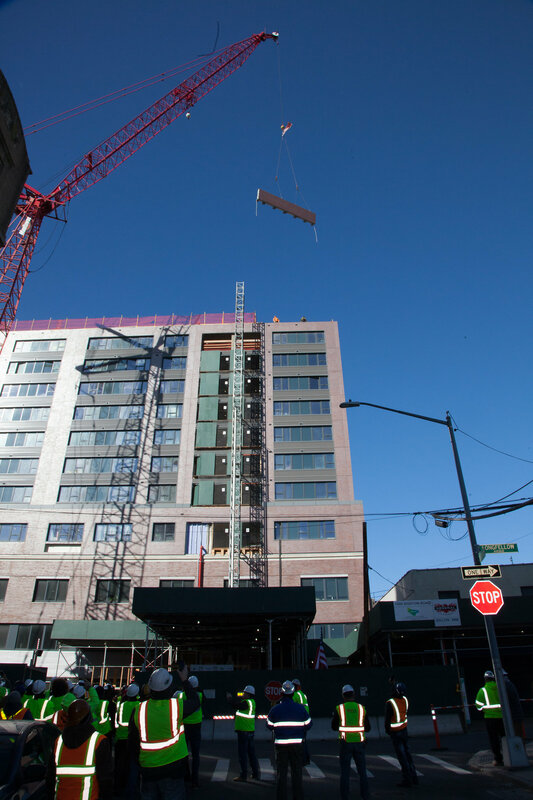 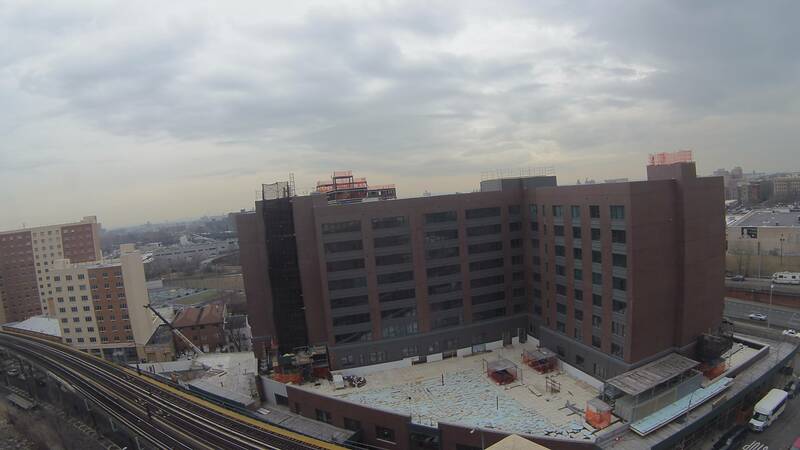 Arthur Avenue Senior Apartments is a 177-unit affordable senior housing development currently under construction with an expected completion date of January 2021. 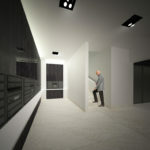 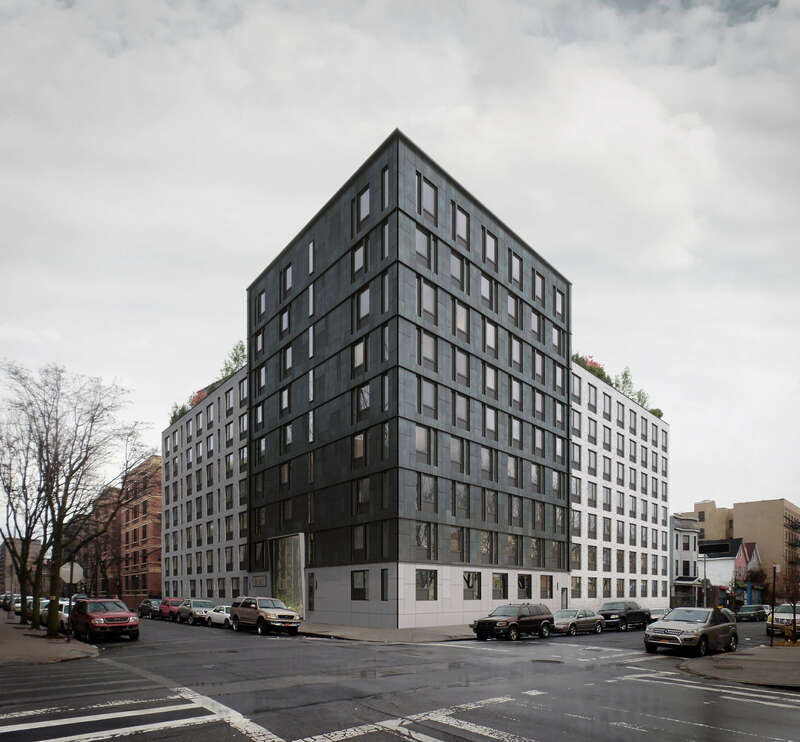 This project will consist of a nine-story building clad in black and white exterior panels, housing both studio and one-bedroom units. 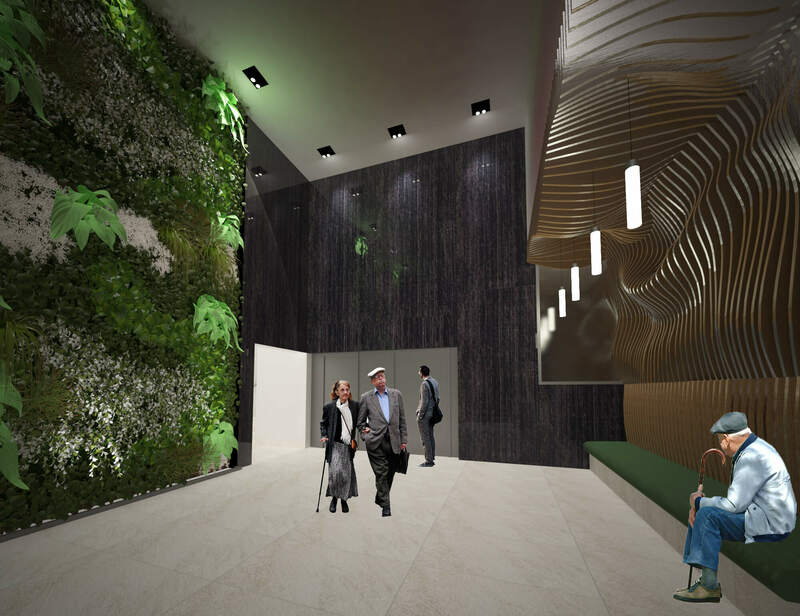 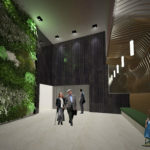 The development will focus on amenities known as “biophilic” that are aimed at connecting residents with the natural world, including a green wall in the lobby, an integrated greenhouse and community room with teaching kitchen, and a working vegetable garden where seniors will be encouraged to grow their own food and share with their community. 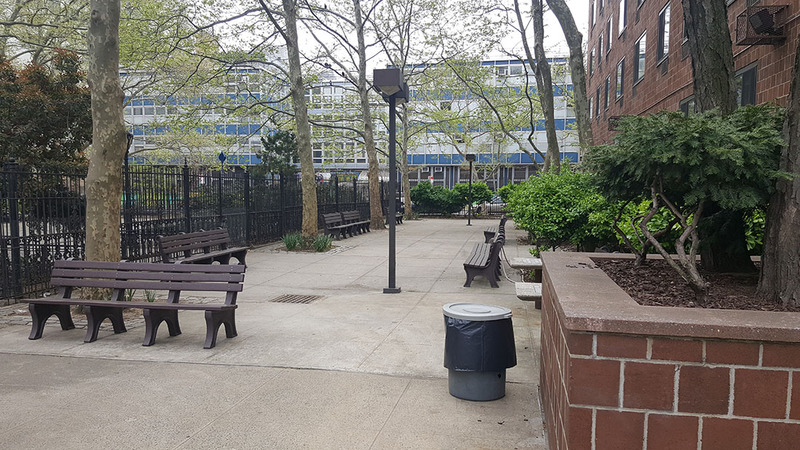 Located in the Belmont section of the Bronx, we developed this project together with our partners at the Hebrew Home at Riverdale under HPD’s “SARA” program. 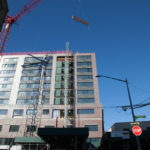 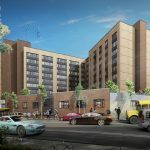 The $91 million development was financed using a combination of NYS HFA tax-exempt bonds and subsidy, HPD SARA and Reso A subsidy, and syndicated tax credit equity. 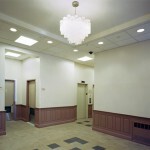 We are working with financial partners at JP Morgan Chase and Boston Financial. 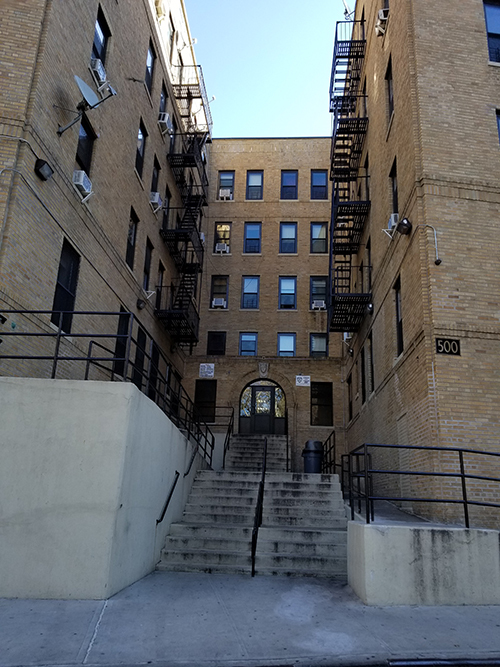 Project-based Section 8 rental subsidy is provided by HPD, with ongoing operational funding for supportive services provided by the NYS Department of Health under the Empire State Supportive Housing Initiative (ESSHI). 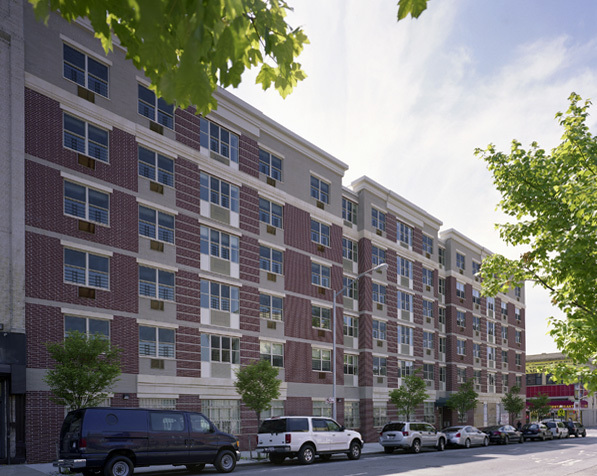 1880 Boston Road Senior Apartments is a 168-unit affordable senior housing development, completed in December 2018. 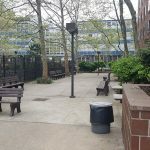 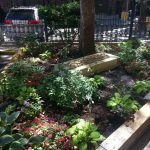 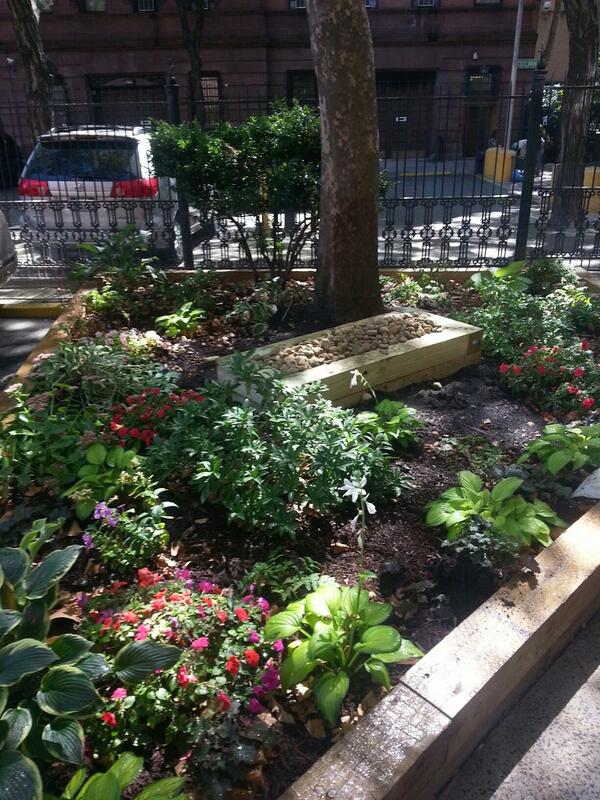 Located in the West Farms section of the Bronx, we developed this project together with our partners at Alembic Community Development and an affiliate of the Hebrew Home at Riverdale, under HPD’s “SARA” program. 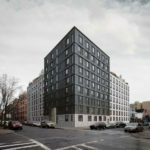 The $77.8 million development was financed using a combination of NYC HDC tax-exempt bonds and subsidy, HPD SARA and Reso A subsidy, and syndicated tax credit equity. 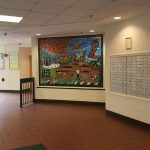 We are working with financial partners at TD Bank and Raymond James Tax Credit Funds. 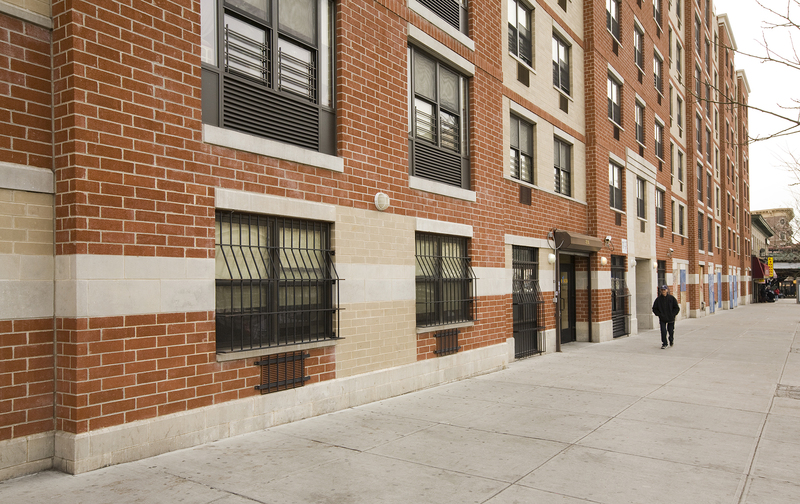 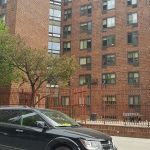 Project-based Section 8 rental subsidy is provided by NYCHA, with ongoing operational funding for supportive services provided by the NYS Department of Health under the Empire State Supportive Housing Initiative (ESSHI). 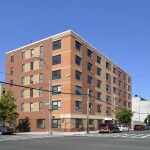 Barrier Free Living Apartments is a 120-unit supportive housing project located in the Mott Haven section of the Bronx. 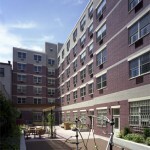 With 70 studio units designed for individuals with serious mental illness, and 50 1- and 2-bedroom units designed for families where the head of household suffers from a disabling medical condition, 100% of these units provide housing to homeless individuals and families that are survivors of domestic violence. 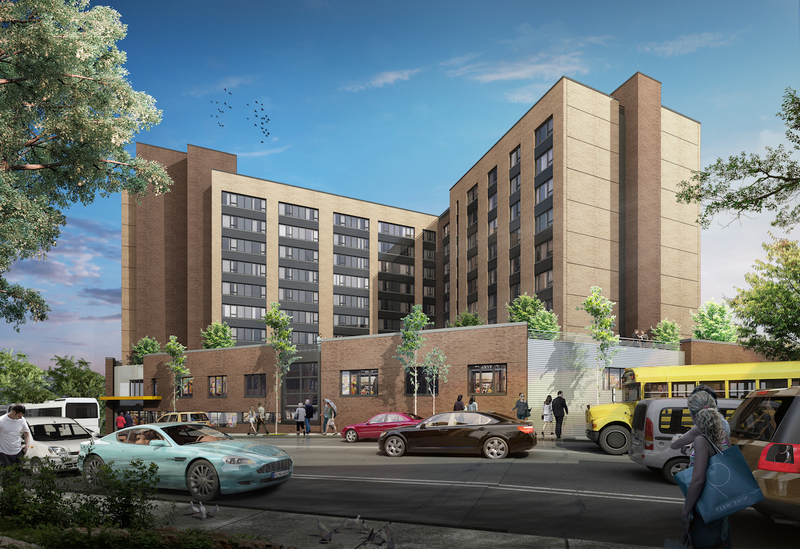 We co-developed this first-of-its-kind $43 million project with our partners at Alembic Community Development and Barrier Free Living, Inc. 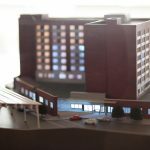 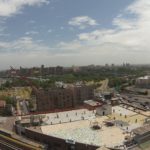 The project was financed with NYC HDC tax-exempt bonds (credit enhanced by Citibank), HPD SHLP subsidy, NYS HHAC subsidy, and tax credit equity syndicated by Richman Housing Resources. 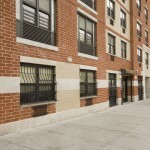 Project-based rental subsidy is provided by HPD Section 8 and the NYC Department of Health and Mental Hygiene (DOHMH). 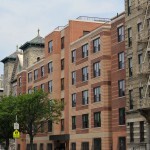 Additional operating subsidy is provided by DOHMH under New York New York III. 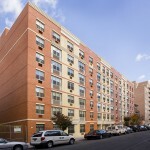 Trinity Apartments contains 187 units of recently rehabilitated affordable housing over four separate buildings located in the Mott Haven section of the Bronx. 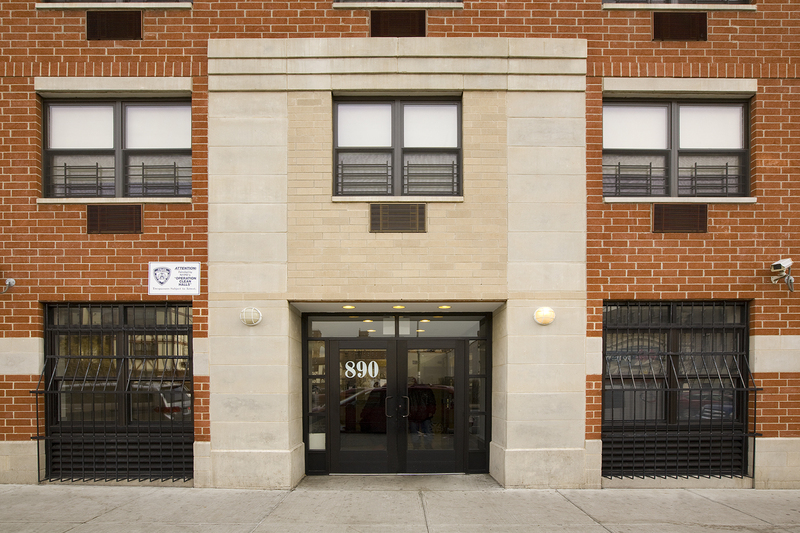 Foxy acquired these properties in 2013 in a deal valued at over $20 million, which included a tenant-in-place rehabilitation that provided residents with new kitchens and bathrooms; new laundry facilities; new roofs equipped with solar panels for clean and efficient energy generation; renovated lobbies and hallways; highly-efficient LED lighting throughout; and state-of-the-art surveillance equipment. 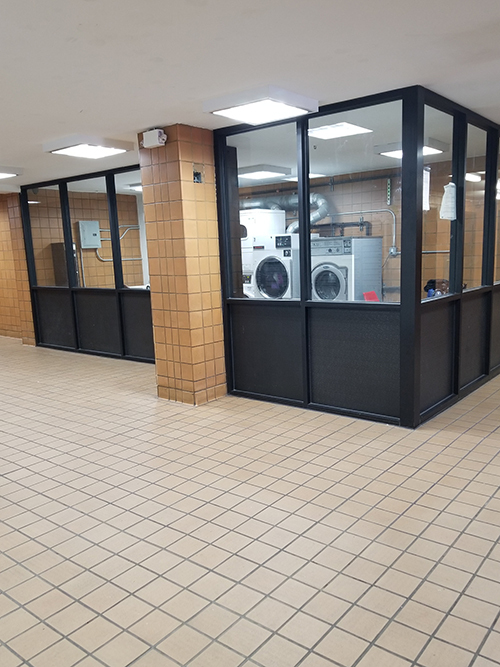 This project was financed under HPD’s “Participation Loan Program” with additional construction financing provided by JP Morgan Chase. 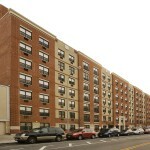 The apartments are affordable to families earning below 120% of the Area Median Income. 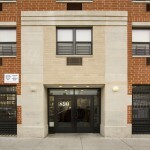 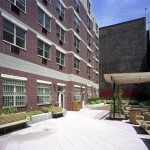 Friendly Hands Apartments is a 7-story 76-unit LIHTC building located in the East Harlem section of Manhattan. 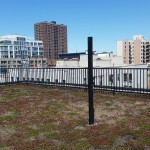 The project contains a large community facility, a “green roof”, on-site superintendent, laundry, and children’s playground. 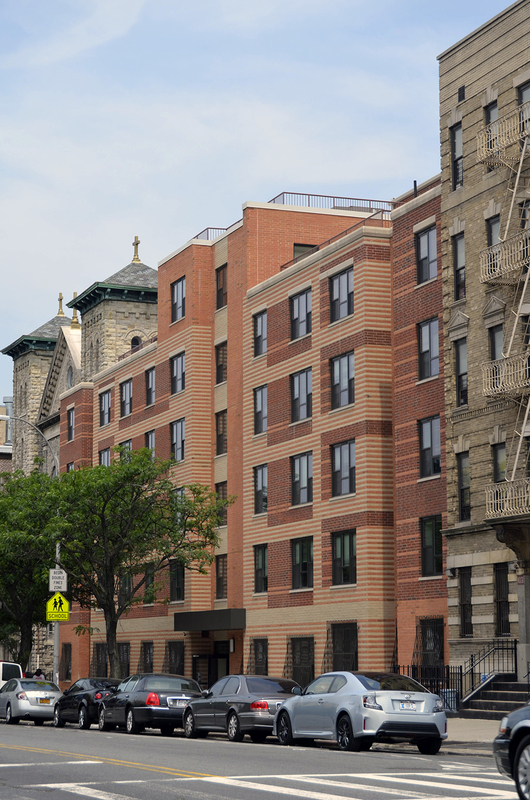 Co-developed with our partners at Alembic Community Development, we funded this $22 million project using NYC HDC tax-exempt bonds (credit enhanced by HSBC Bank), HPD MIRP subsidy, and tax credit equity syndicated by Boston Financial. 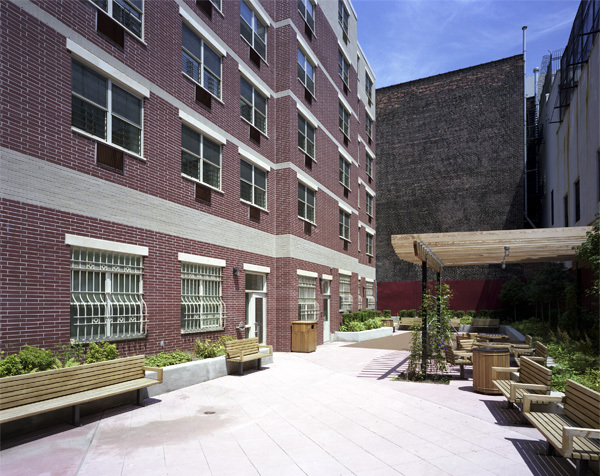 Apartments are available to families earning below 60% of the Area Median Income, with 20% of the units set aside for formerly homeless. 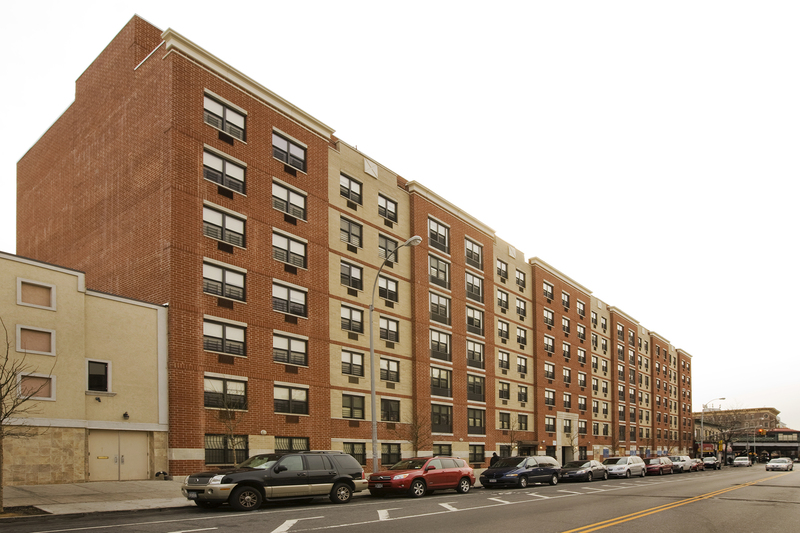 East Tremont Apartments is a 6-story 73-unit LIHTC building located at 1920 Washington Avenue in the Belmont section of the Bronx. 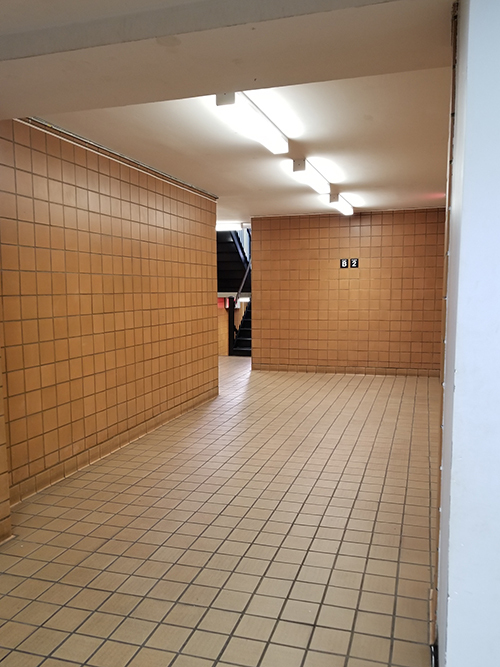 This 75,000 sq. 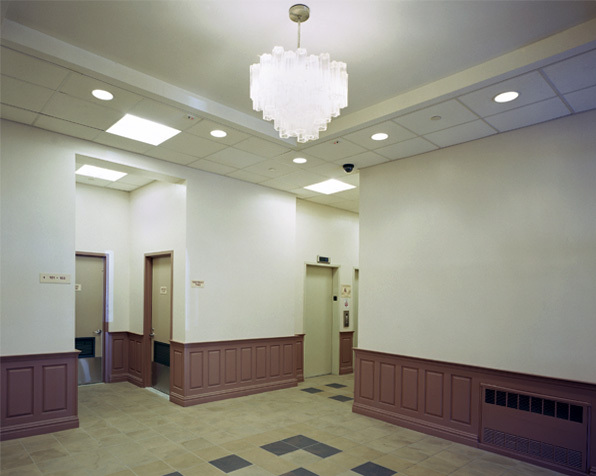 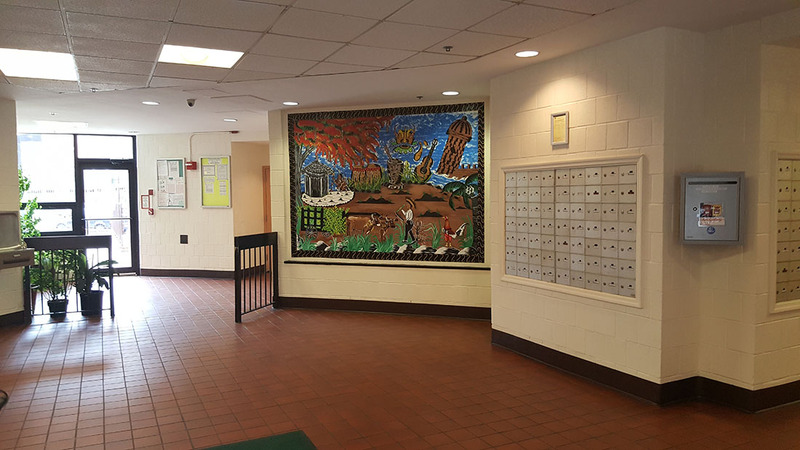 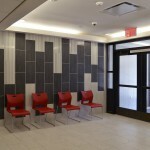 ft. elevator building also includes a community facility, on-site superintendent, laundry, and children’s playground. 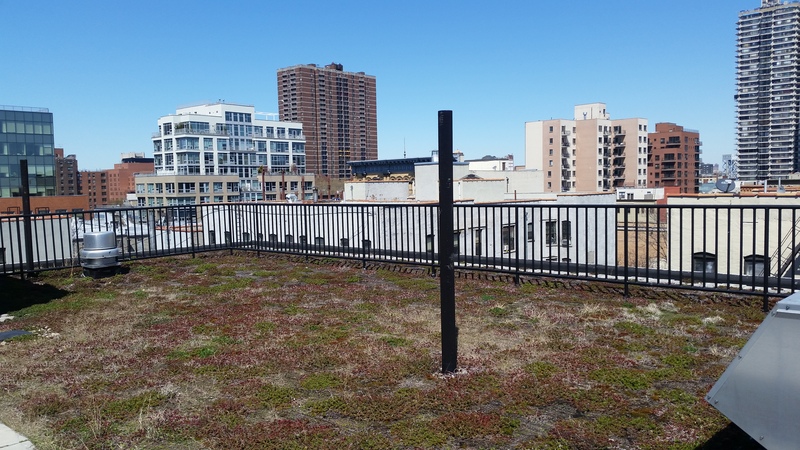 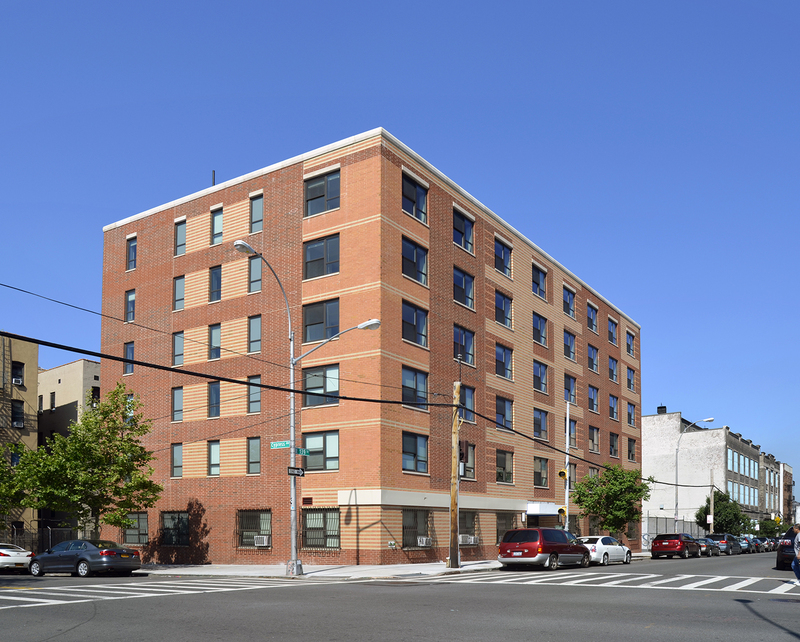 Co-developed with our partners at Alembic Community Development, we funded this $19 million project with NYC HDC tax-exempt bonds (credit enhanced by HSBC Bank), HPD MIRP subsidy, and tax credit equity syndicated by Boston Financial. 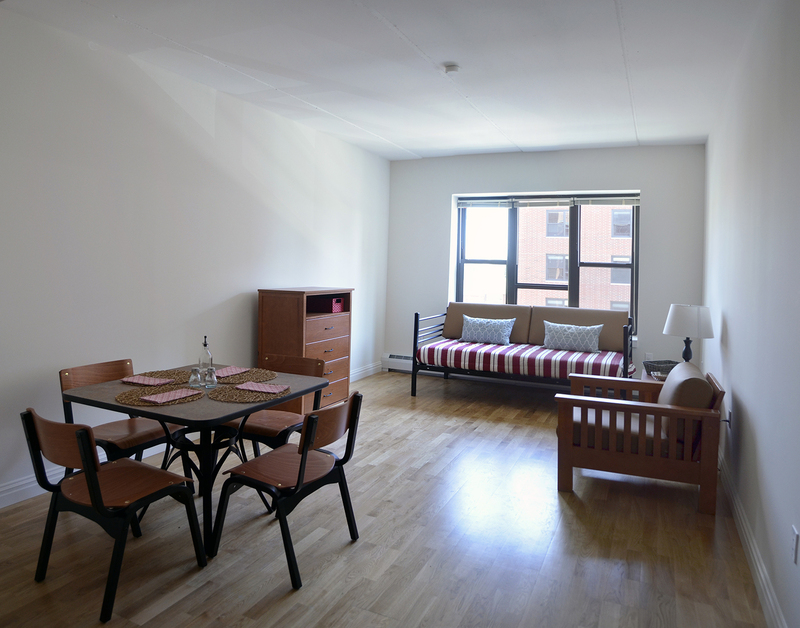 Apartments are available to families earning below 60% of the Area Median Income, with 30% of the units set aside for formerly homeless. 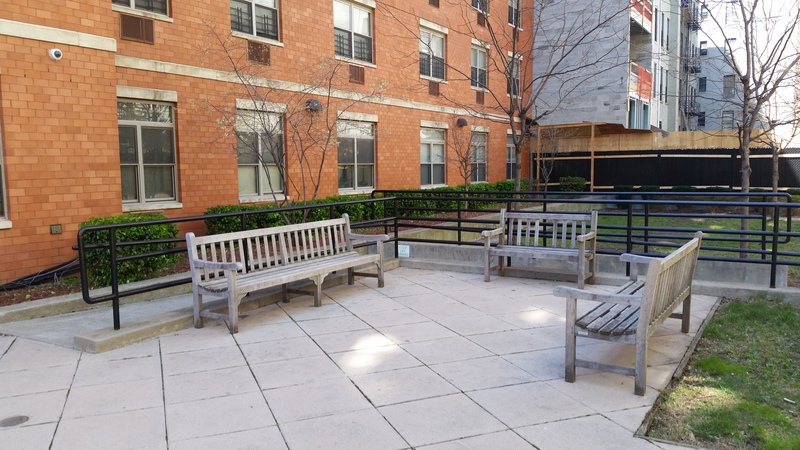 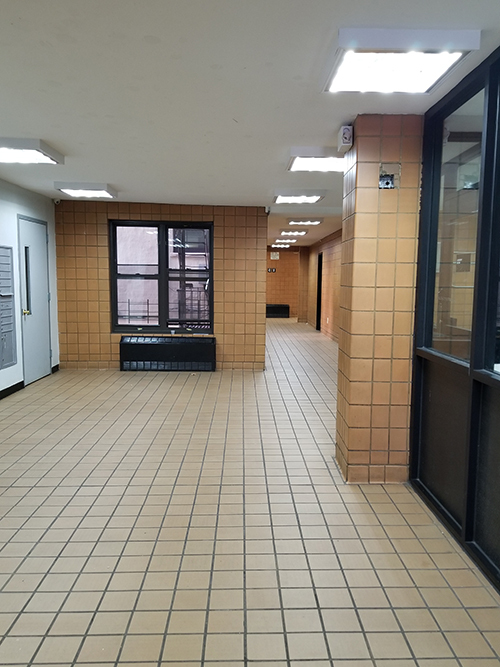 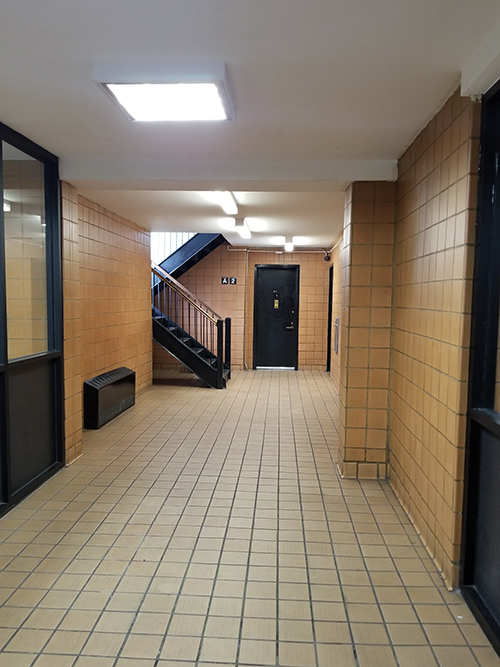 Prospect and Westchester Triangle is a two-building residential complex in the Morissania section of the Bronx consisting of 194 LIHTC units, 2 commercial spaces, and 2 community facilities. 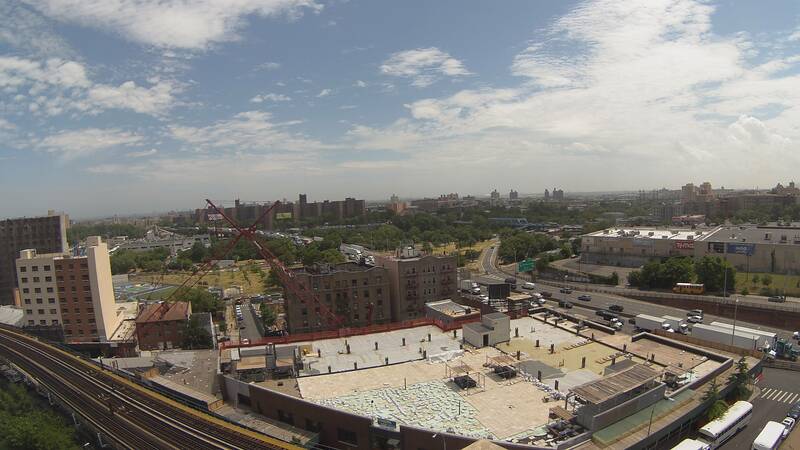 Sprawling over 210,000 sq. 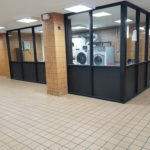 ft., this property has an on-site superintendent, laundry, and resident parking. 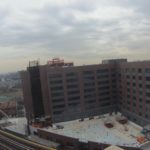 Montefiore Children’s Hospital operates a state-of-the-art 10,000 sq. 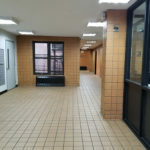 ft. medical facility on the ground level of Prospect Avenue. 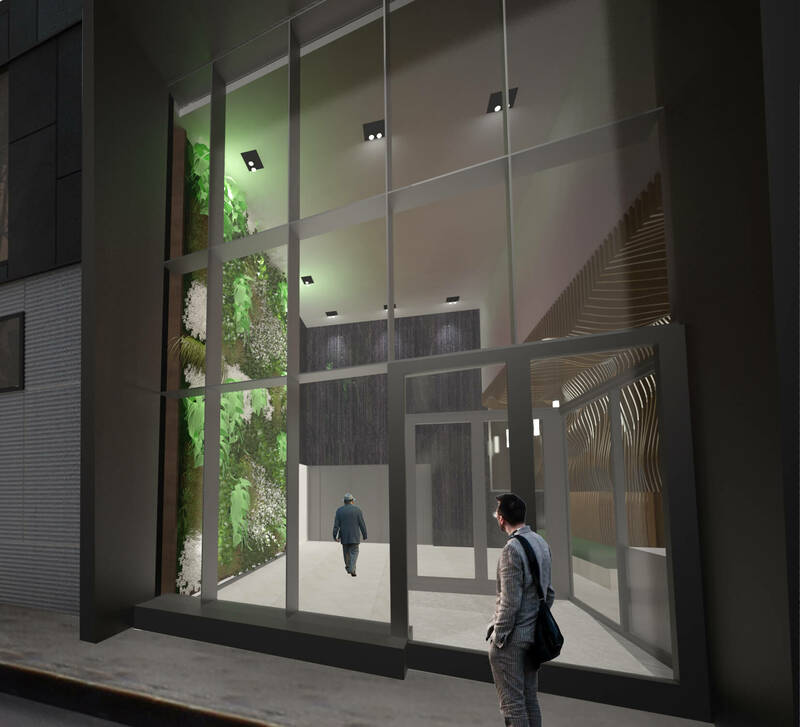 Co-developed with our partners at M. Melnick & Co., we funded this $50 million project with NYC HDC tax-exempt bonds (credit enhanced by HSBC Bank), HPD MIRP subsidy, and tax credit equity syndicated by Boston Financial. 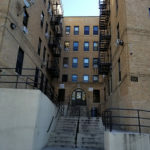 Casabe Houses For The Elderly is a 125-unit HUD 202 building for senior citizens and disabled families, located in the East Harlem section of Manhattan. 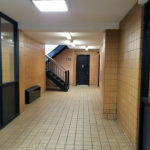 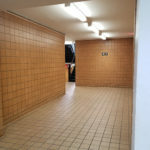 It is an eight-story elevator building with on-site super and laundry and extensive onsite services and amenities for both the residents and the local community. 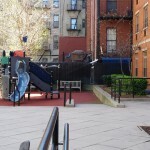 In 2007, Foxy completed the re-development of this property by adding Low Income Housing Tax Credits into the financial structure. 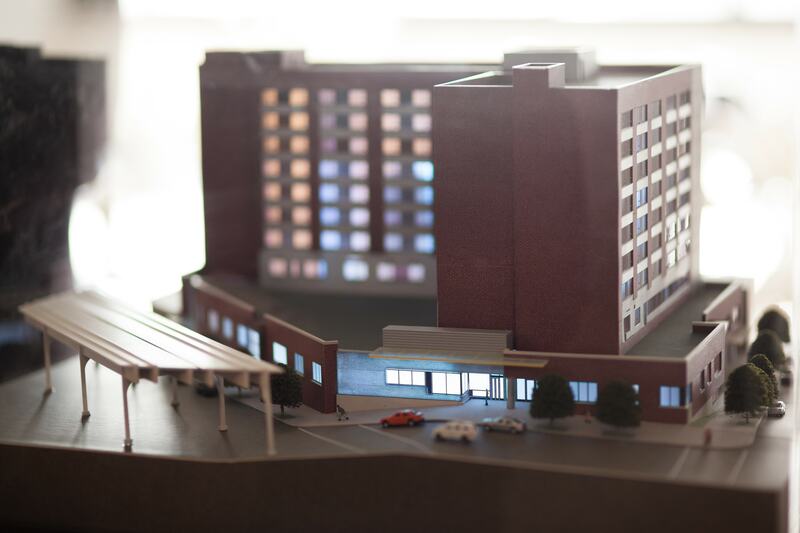 The $17.5 million project allowed for an extensive renovation including new kitchens and bathrooms, elevators, roof, boilers and windows; significant exterior concrete and facade work; and new HVAC system. 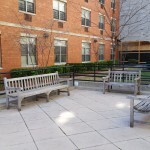 The refinancing resulted in a major cash infusion to the non-profit ownership, which has allowed its services and amenities to flourish. 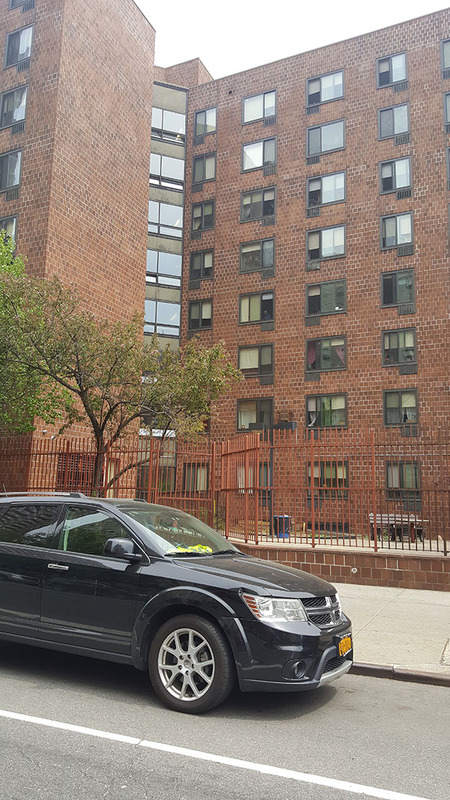 Apartments are available to “Elderly Families” earning less than 50% of Area Median Income.